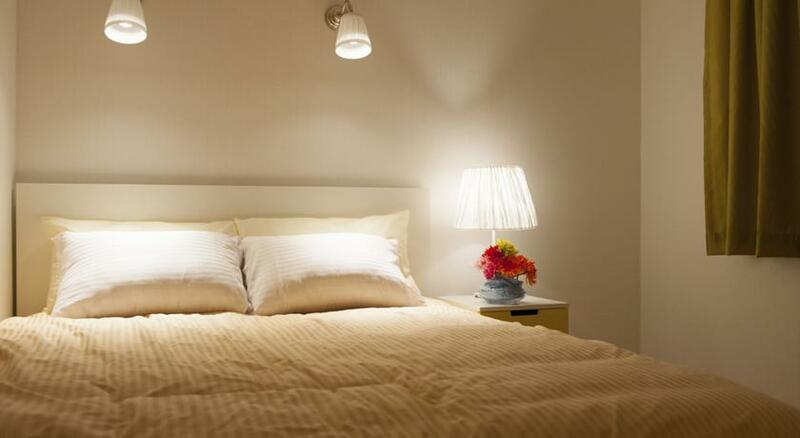 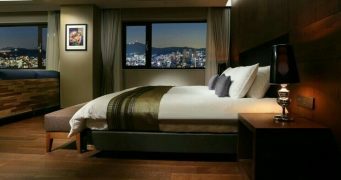 Jenna Suite is an affordable guesthouse right in the heart of the Garosugil area. 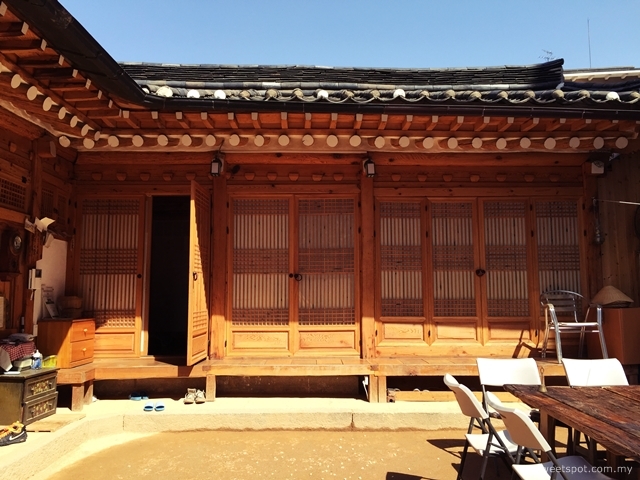 The guesthouse itself is surrounded by cafes and restaurants and is a short walk away from all the boutique shops that have made this area so famous. 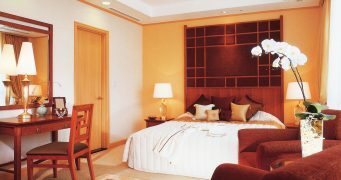 Stay here for the great price and convenient location.